Come and enjoy beyond expectation. 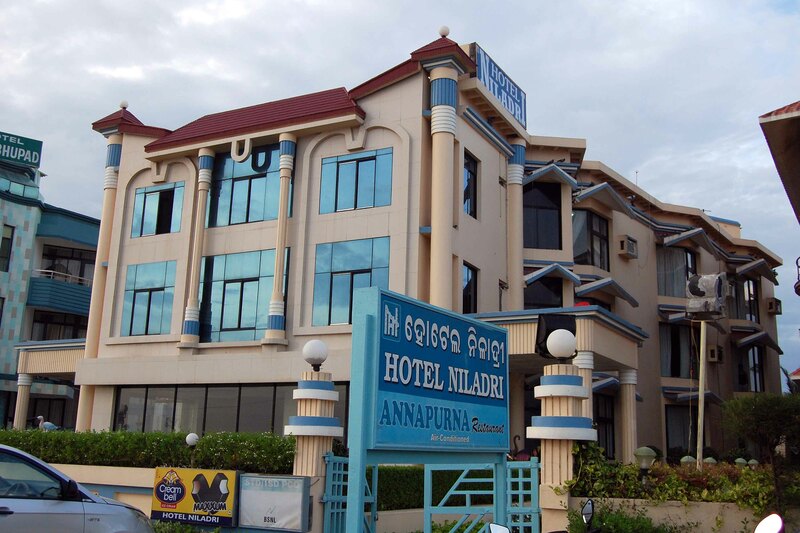 Niladri Hotel based near puri sea beach, providing Double Deluxe AC (Sea Facing), Double Deluxe AC (Side Sea Facing),Deluxe Ac (Park Facing), Deluxe AC (Economy Sea Facing) at low price. 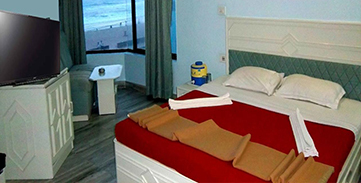 Popular for a luxurious hotel facing the majestic bay of Bengal in the holy city of Puri, ORISSA. Visit Our Hotels in Puri as part of your pilgrimage to this Shri Kshetra and feel the warmth and hospitality that we offer. We feel Visitors to this holy abode are Guests who are Gods. 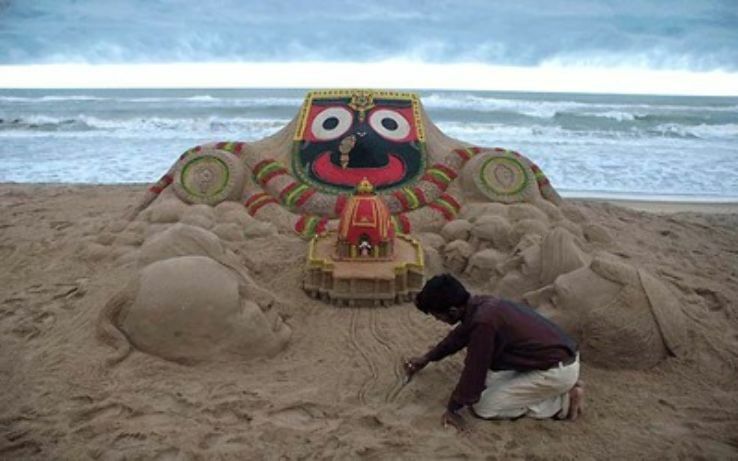 The place of Lord Jagannath, Puri is one of the sacred char (four) dhams for the Hindus. 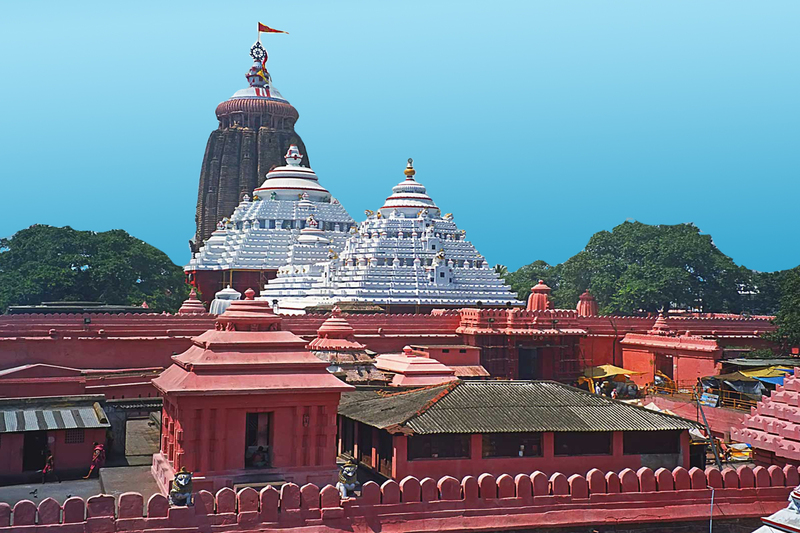 Devotees come from all places in large numbers throughout the year to Puri to pray at the Puri temple. 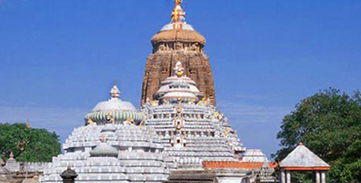 The city is popularly known to as Jagannath Dham. Located at the shore of Bay of Bengal the city of Puri a beautiful place for tourists not just for building a pilgrimage here but also for the attractive locales Konark Temple; Konark Sun Temple is a 13th century Sun Temple (also known as the Black Pagoda), at Konark, in Orissa. 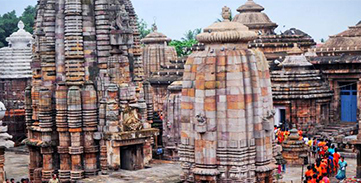 The holy city of Puri is one of the cities of Golden Triangles of East India, the other two cities being Bhubaneswar and Konark. 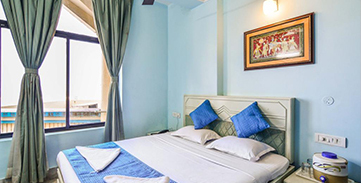 Budget travelers, who don’t want to burn a hole in their pockets can without any hesitation choose this Puri hotel as the best budget hotels in Puri that takes serious care of your budget. 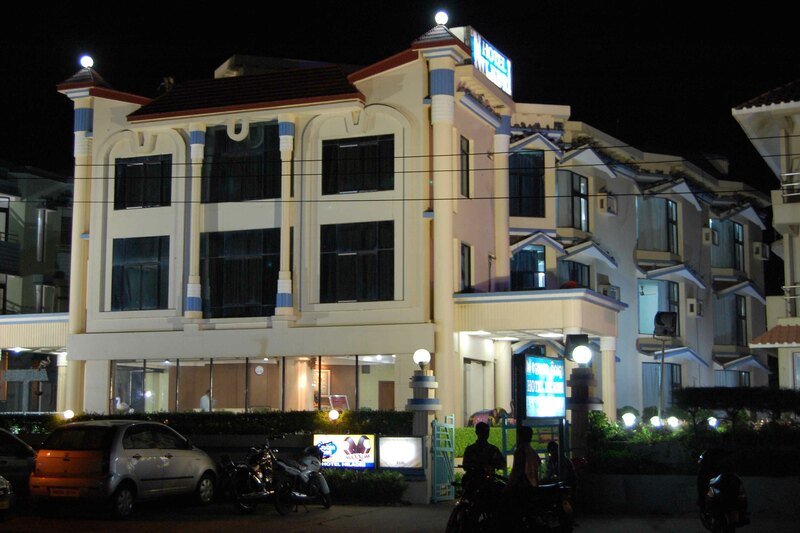 Located on the sea beach, this Puri hotel as amazing rooms in your budget to stay since its comfy accommodation does everything to keep you glued to it. Our 31 rooms of this Niladri Hotel (Puri hotel) showcase plush interiors and extremely appealing decor that that enhance the overall charm of this hotel. 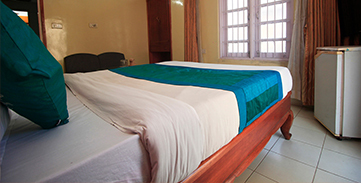 Hotel Niladri is having it’s own incentives to provide the heavenly comfort to its guest. Its establishers having a dream to build up a mini world in side there hotel campus. That by providing guests with all the best and test in a single entry. 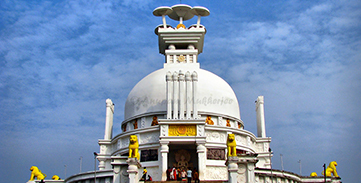 Orissa’s important centre of Buddhist activities and second Shanti Stupa is Dhauli. This stupa was built by the Indians, in collaboration with the Japanese. 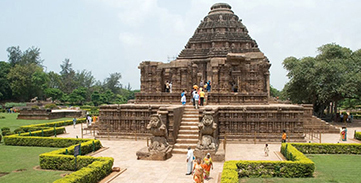 The magnificent Sun Temple at Konark is the culmination of Orissan temple architecture, and one of the most stunning monuments of religious architecture in the world.